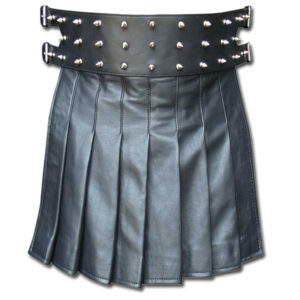 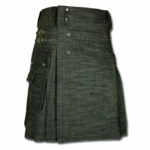 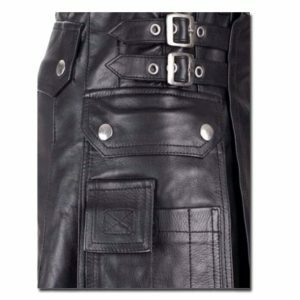 Why should you have to choose between your favorite jeans and your kilt? 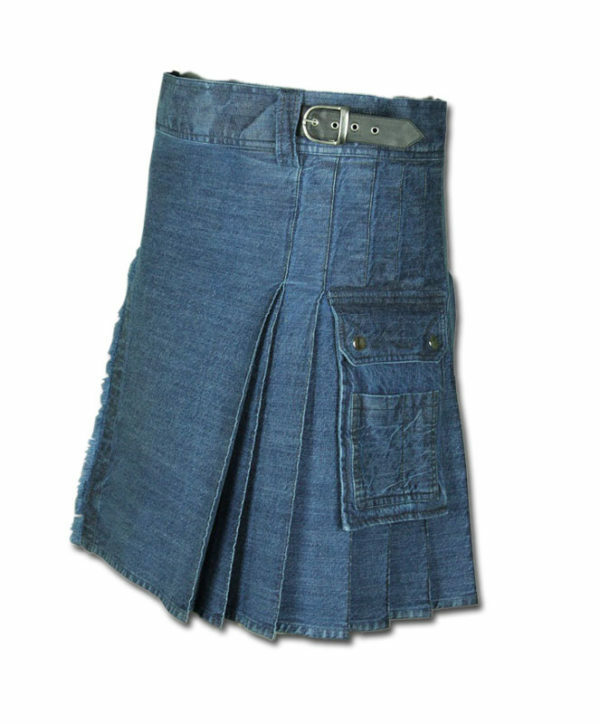 The Stonewashed Denim Kilt gives you the comfort and classic look of a kilt but with the same rugged, comfortable denim fabric that makes you love your jeans. 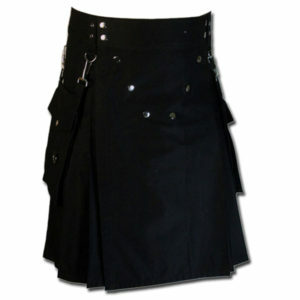 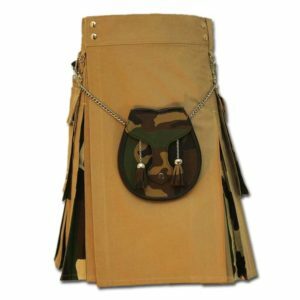 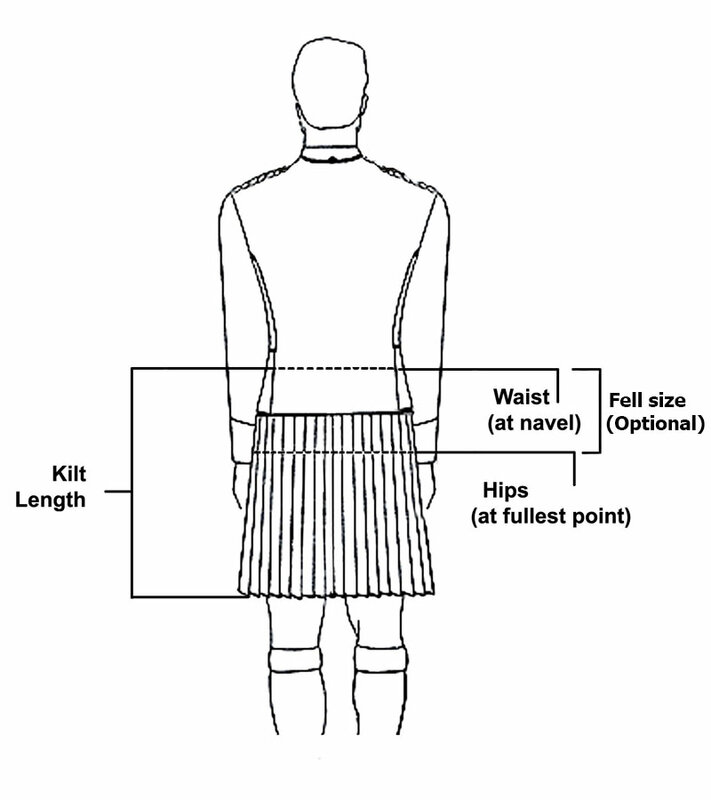 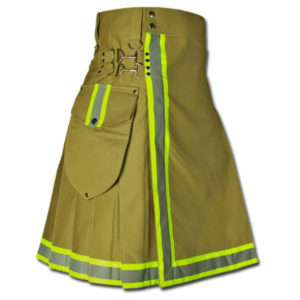 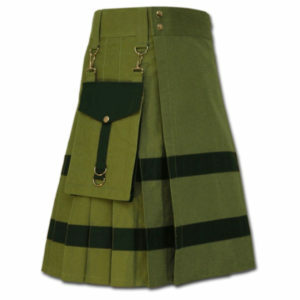 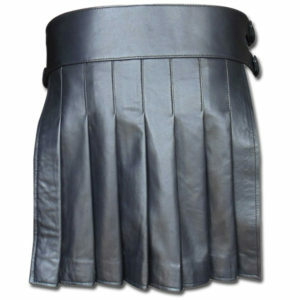 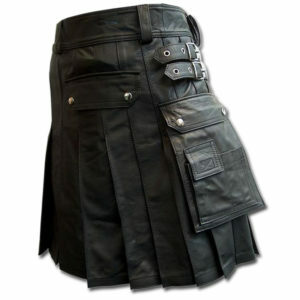 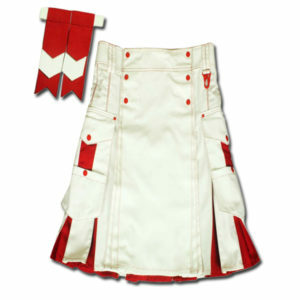 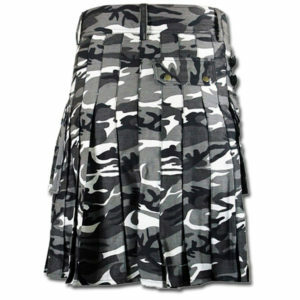 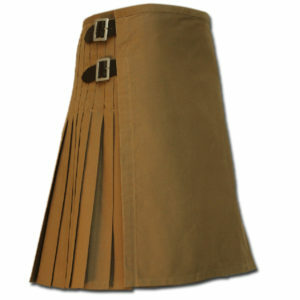 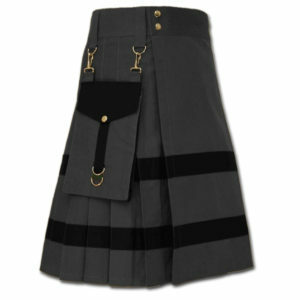 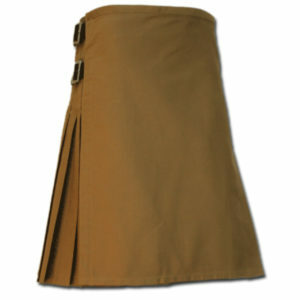 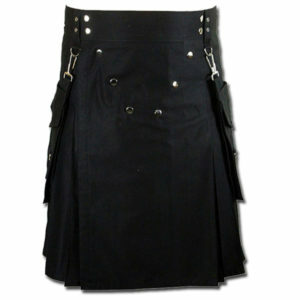 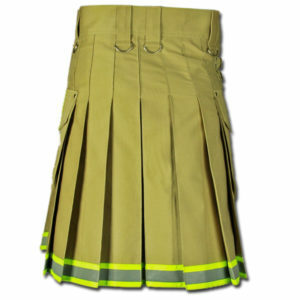 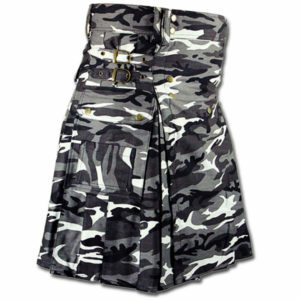 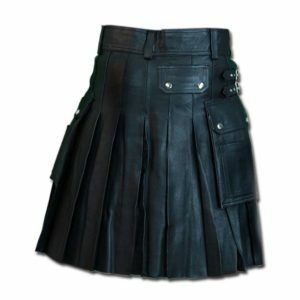 Made to measure, the kilt features dual buckle straps at the hip for a customize able fit that is comfortable through the waist. 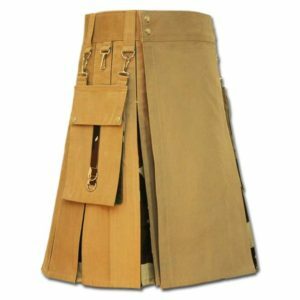 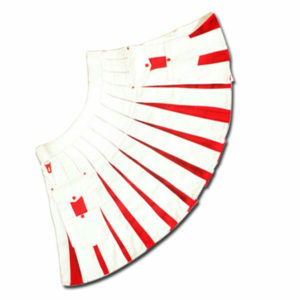 On either side, you’ll find a deep cargo pocket with a secure, snap-down top flap plus and an outer slip pocket for items that you need to be able to access quickly. 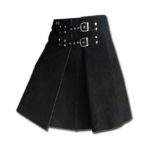 Wide loops let you wear a fashion belt or work belt with ease.